Having been trading for over 15 years, we know which products suit which homes. 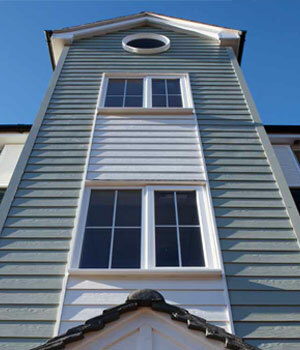 We therefore have window styles to suit heritage and contemporary properties, or anything in between. 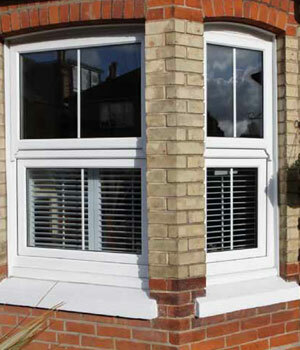 This includes casement, sash, tilt & turn, bay and bow designs, all available in high-performance modern uPVC. 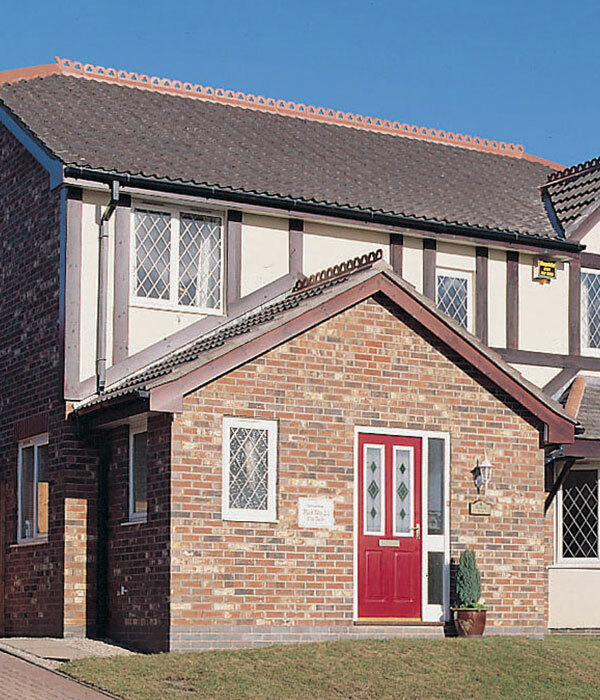 If you want to increase the curbside appeal of your property without compromising on security, then luckily all of our windows come with Mila hardware as standard. This includes handles, doors and locking systems, all of which have been accredited by the Secured by Design initiative (a Metropolitan Police scheme that praises those designs that help to reduce residential crime). Our uPVC windows come with quality double glazing as standard, incorporating Planitherm total plus glass with argon and warm edge spacers. Put simply, this means better insulation. Planitherm is Europe’s leading manufacturer of energy efficient glass, so choosing our windows can help you to optimise the thermal performance of your home and help you to save on energy expenditure in the long run. Whether you want white windows are a flash of colour, all of our windows are available in a range of shades. This includes more traditional woodgrain finishes, blacks and natural tones, or more contemporary greys and blacks. Not forgetting white of course – it’s still available! 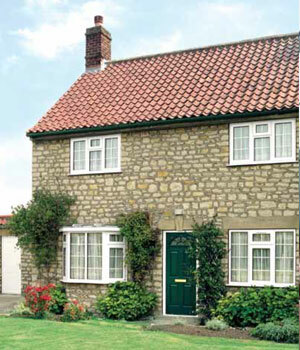 Whichever style and colour you choose; our whole range of uPVC windows boasts fantastic benefits for homeowners. This includes slim line designs, easy maintenance, security and reduced thermal retention. 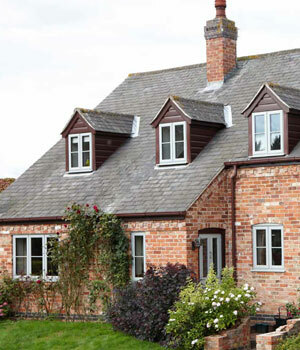 By supplying so many options, it’s easy to match the style of your home and personality with The Monmouthshire Window Company.